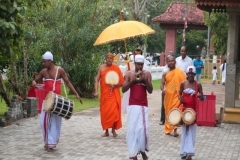 Deliverance of a sapling of the sacred Jaya Sri Maha Bodhi to Muryokoin Temple, Koya, Wakayama, Japan on 03rd June 2017. 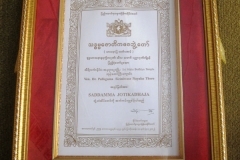 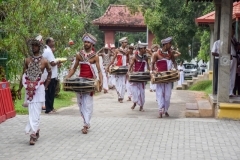 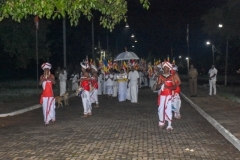 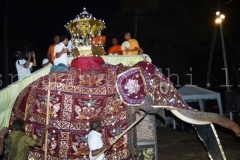 Atamasthanadhipathi Dr. Pallegama Sirinivasa Nayaka Thero participated this function as a Chief Guest . 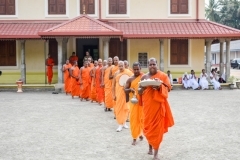 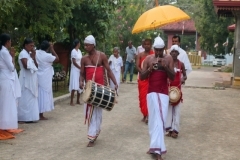 The Chieftain of Vedda community Uruwarige Wannila Eththo visit Jaya Sri Maha Bodhi and offer Bee honey to Chief Monk following ancient traditional customs.